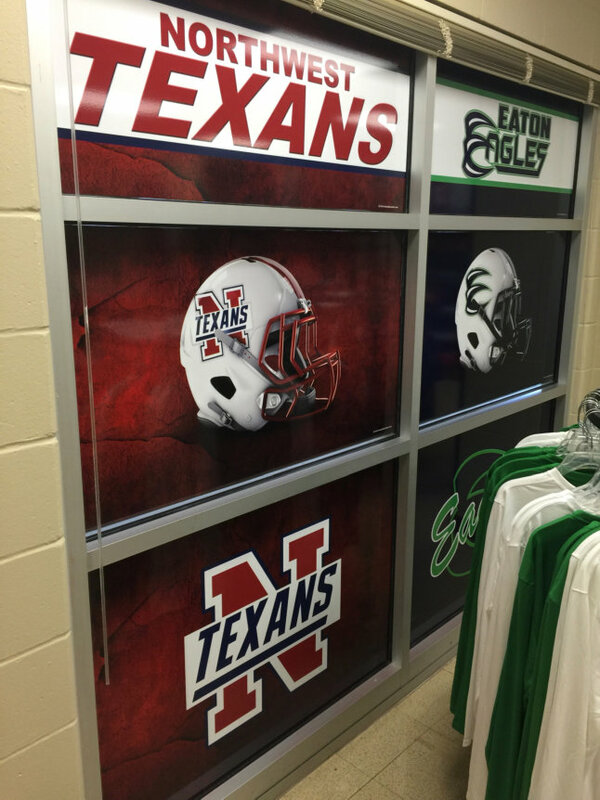 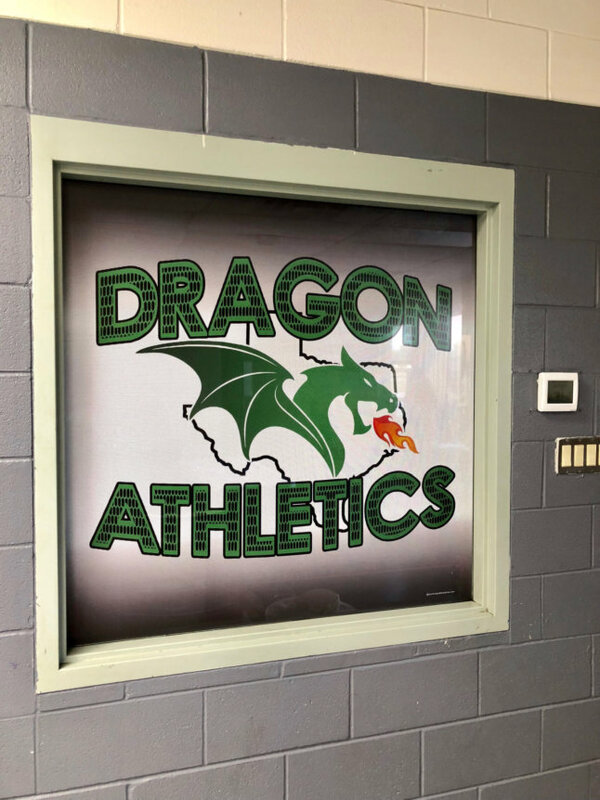 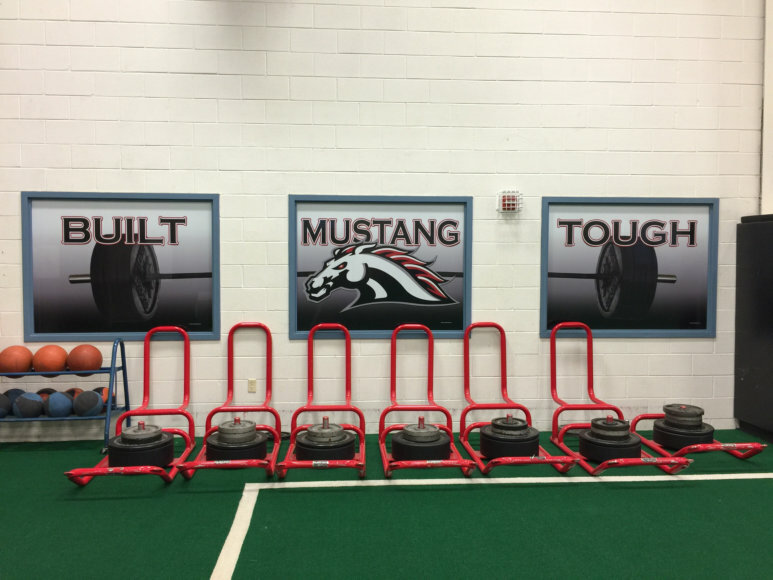 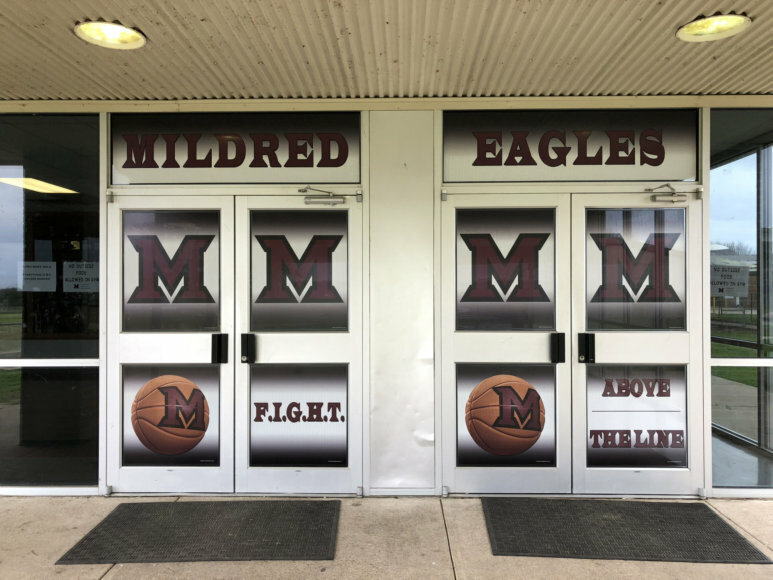 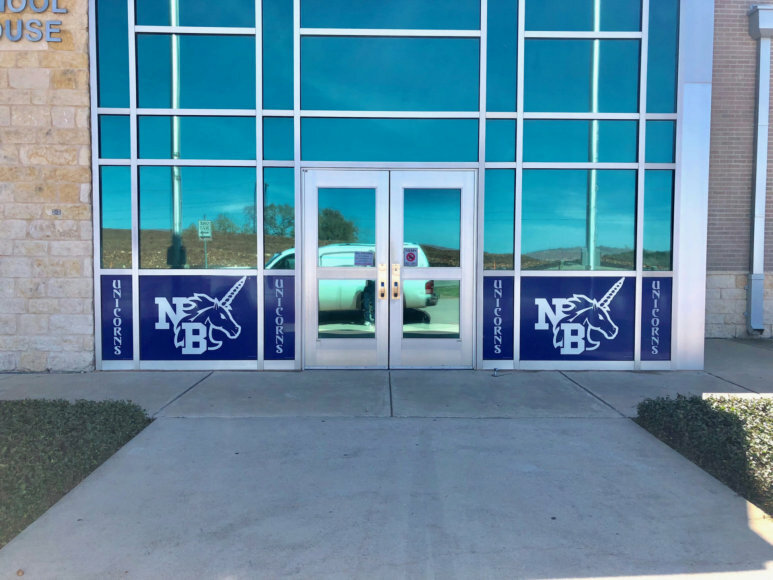 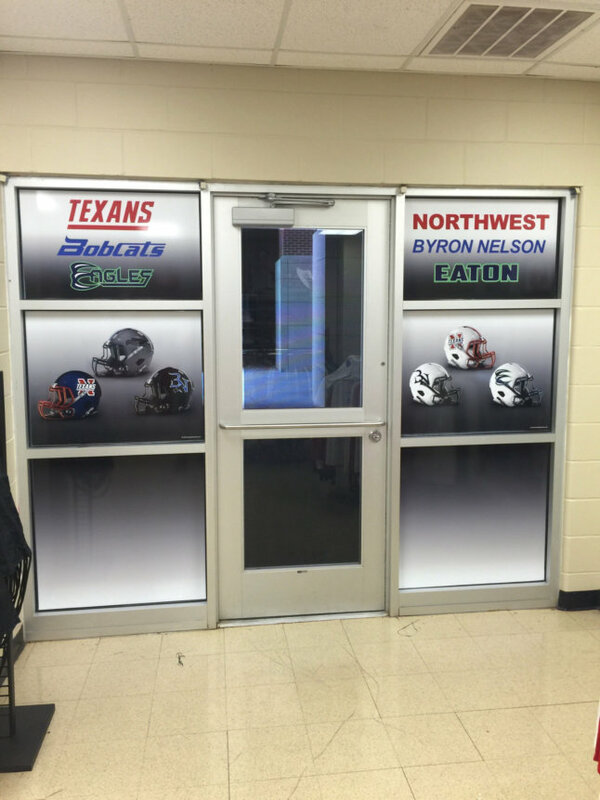 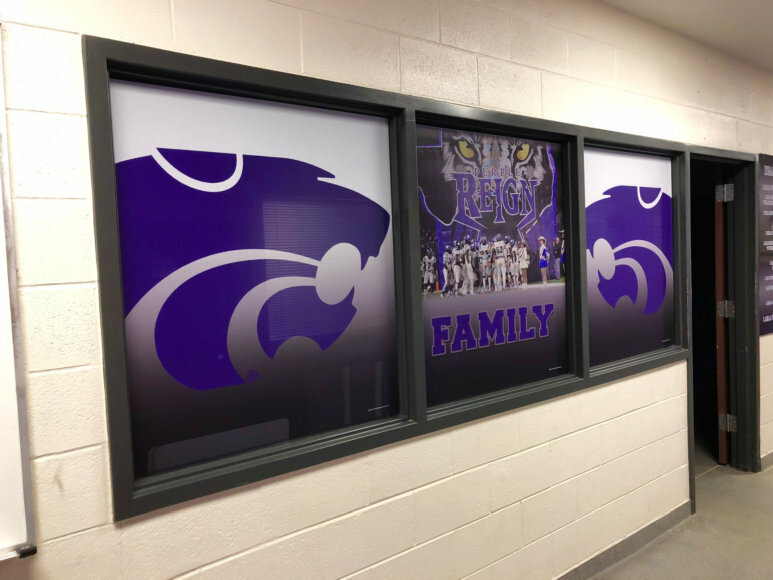 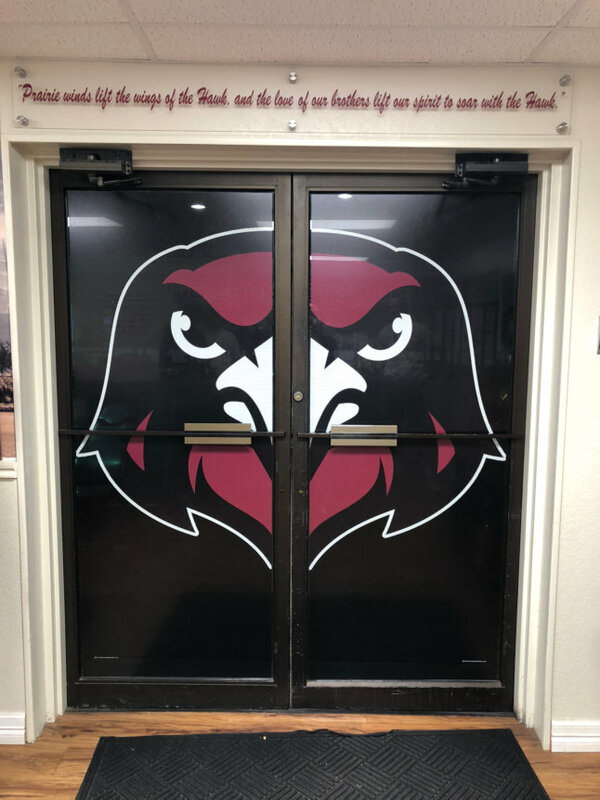 Our window screen products provide a level of privacy (opaqueness of approximately 60 / 40%) and at the same time provide the strong graphical image message that your want your program to send. 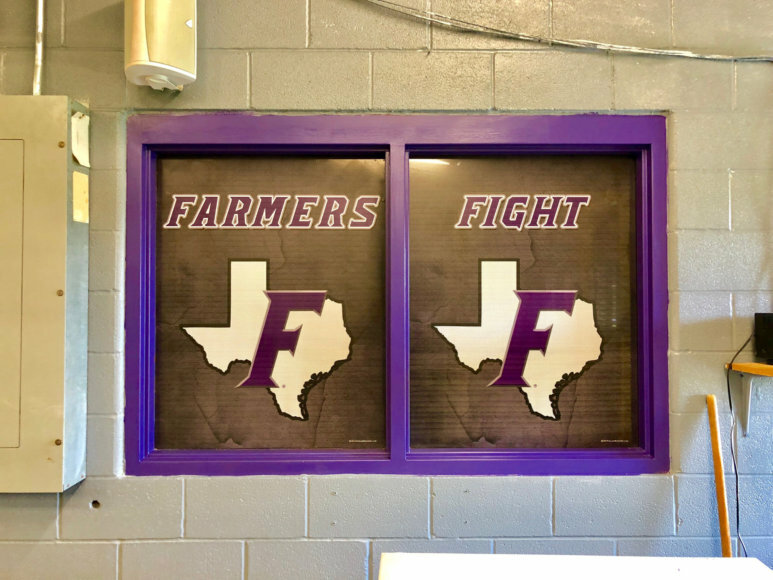 You can see out … their view into the room is restricted ! 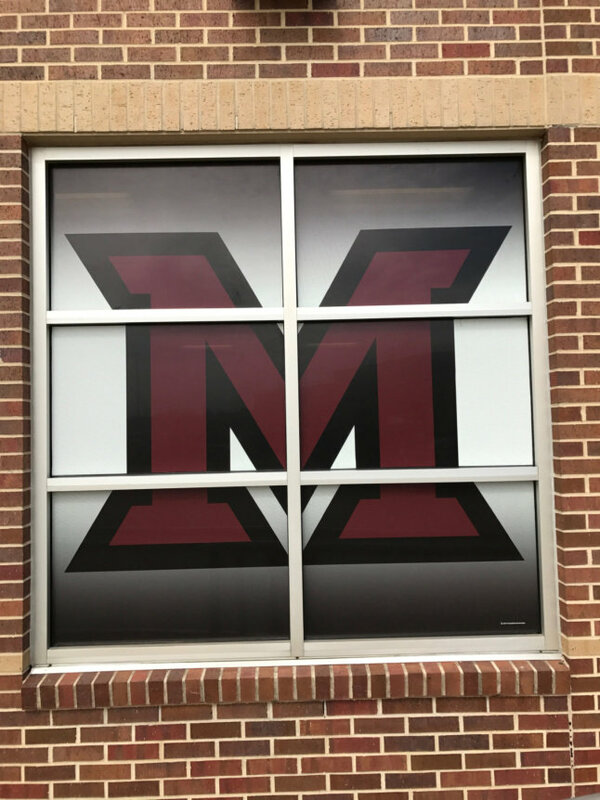 Click here for Window Screen Installation Instructions.